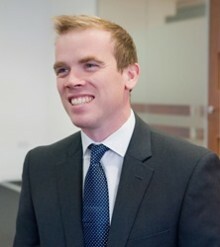 William is a solicitor at the Thomas Cooper London office. He regularly acts on behalf of football managers, agents and players in respect of player transfers and contracts as well as various employment and financial disputes. William has experience in bringing claims in the English Courts as well as through FIFA and the Court of Arbitration for Sport.